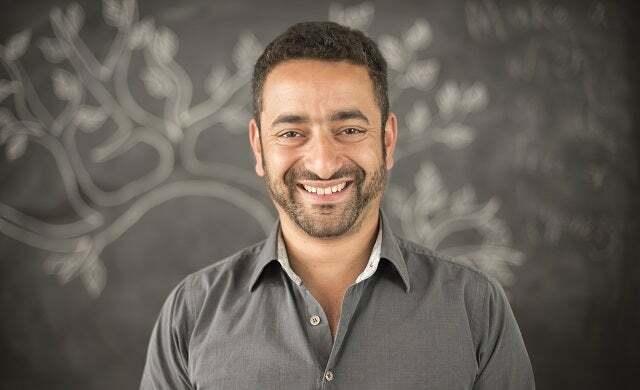 Having run campaigns for leading brands including Match.com, Vita Coco and the Huffington Post, Andy Atalla’s media agency Atom42 has become the go-to for businesses looking to enhance their online profile. With a team of 30 digital marketing specialists working across PPC, SEO, mobile and social media, the 35 year-old media entrepreneur has organically turned his 2007 start-up into an eight-figure turnover firm which has continued to secure major name contracts. Other big client wins include Homebase, organic food delivery company Abel & Cole and the National Accident Helpline; Atalla’s team created a consumer campaign Future Legal Mind which gained national coverage from newspapers and universities and is now an annual awards scheme. Atalla is also no stranger to awards, the former Startups Awards winner has picked up a host of accolades – and can now add Young Guns to his awards collection. Raking in six-figure profits, Atom42 is performing better than ever with 20 clients currently on the books – more than at any point in the business’ history, and Atalla expects to see sustained growth over the next 12 months.